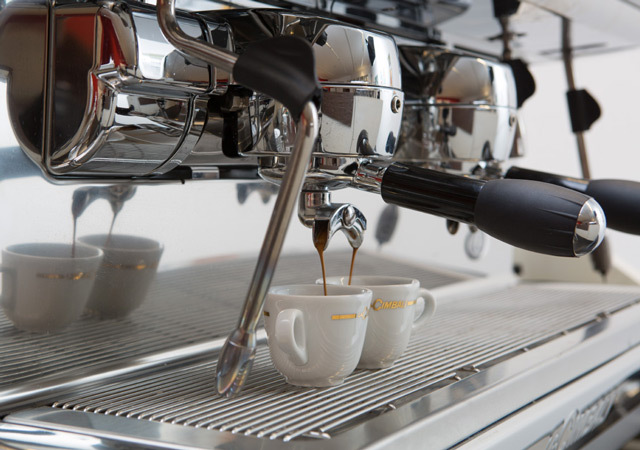 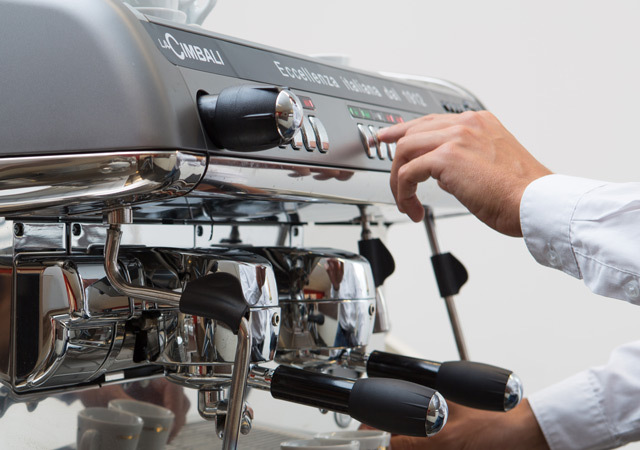 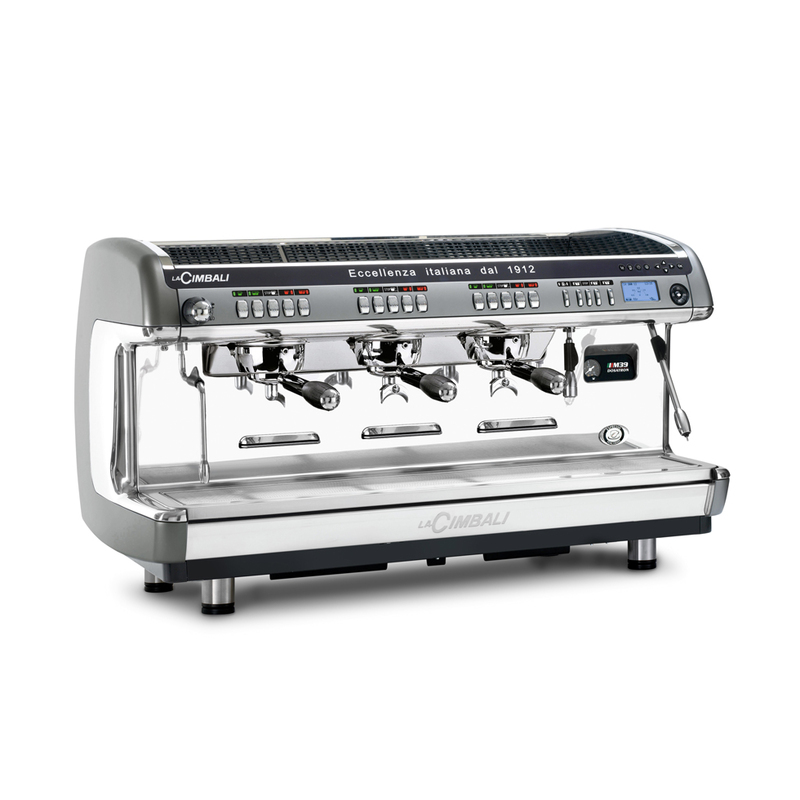 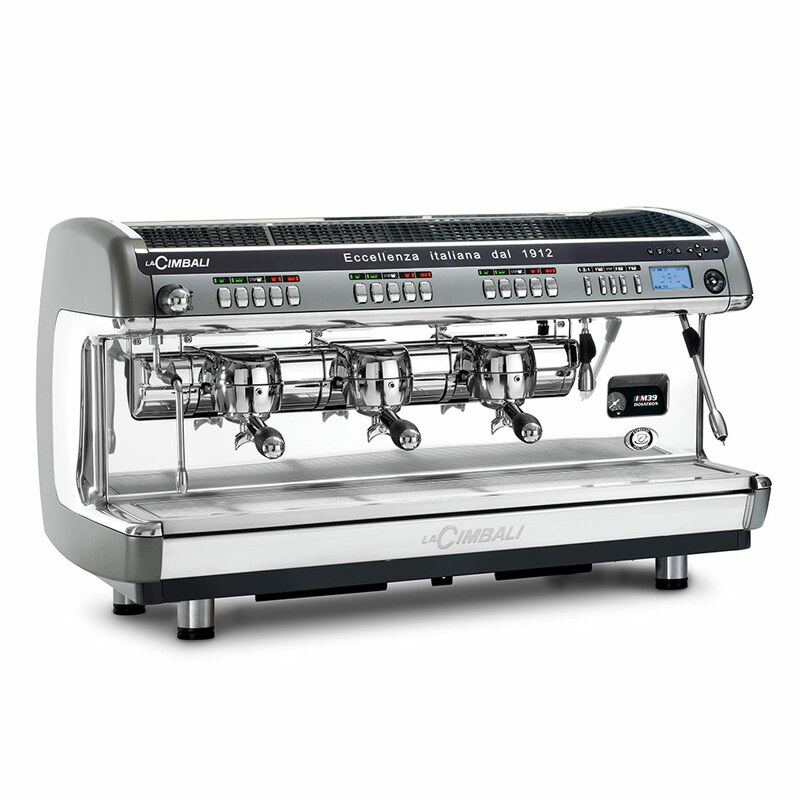 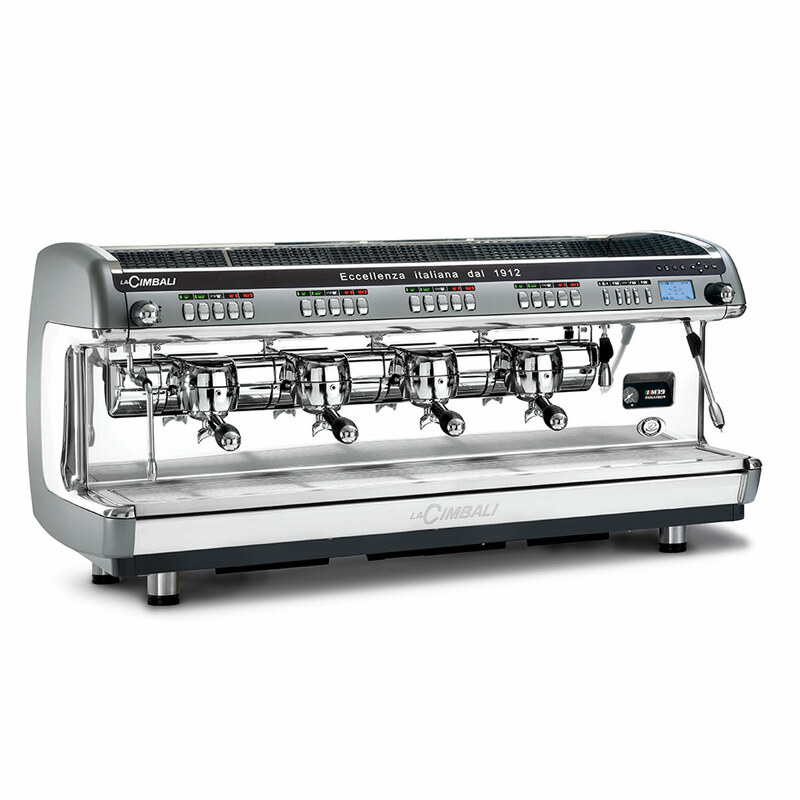 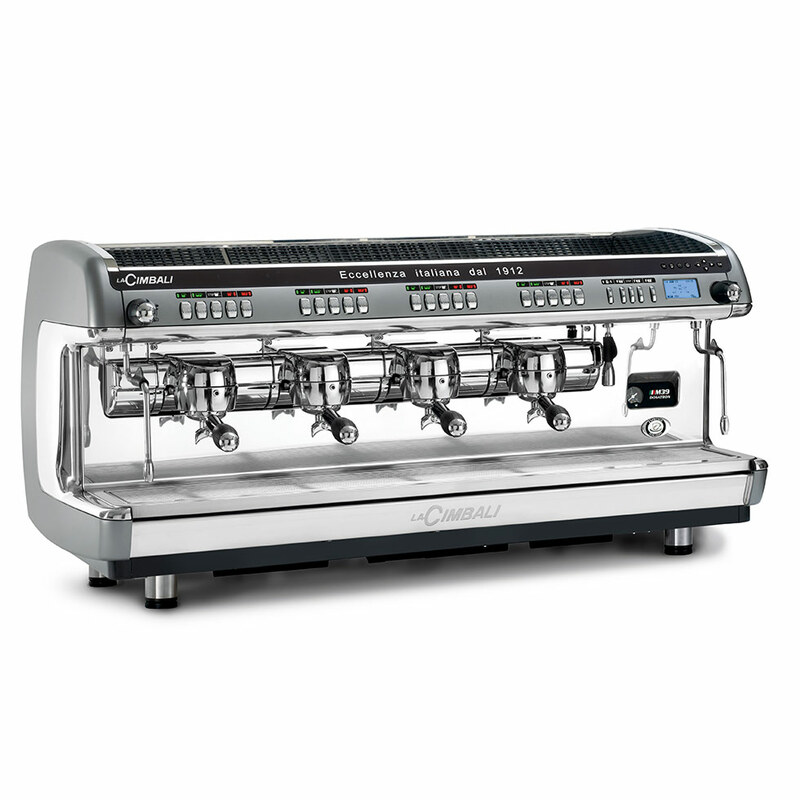 In order to extend the milk-based drinks menu and to ensure frothing quality, Cimbali has fitted M39 T.E. 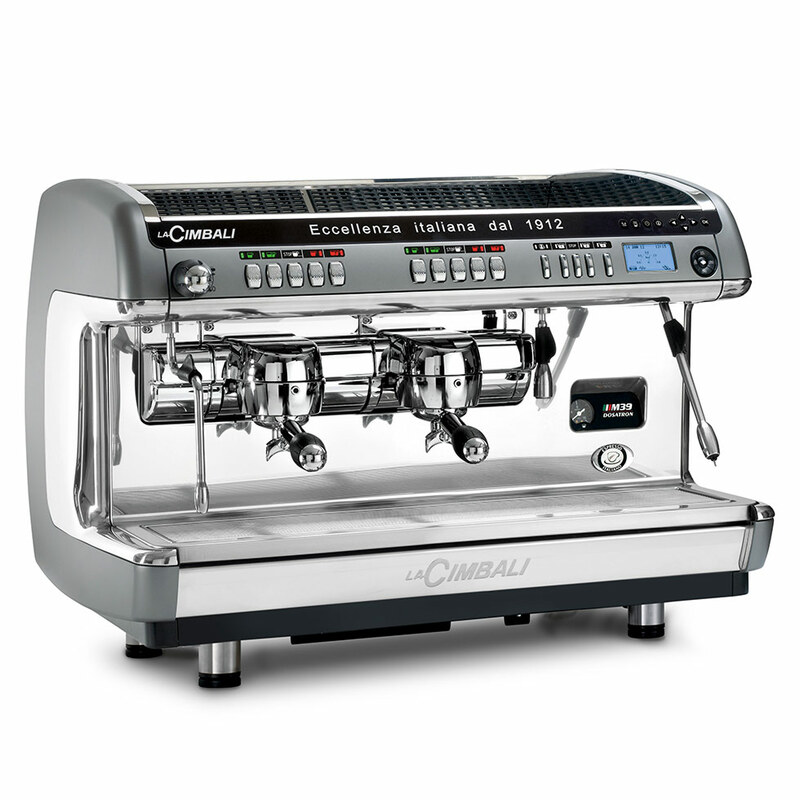 with a new TURBOSTEAM Milk4 wand. 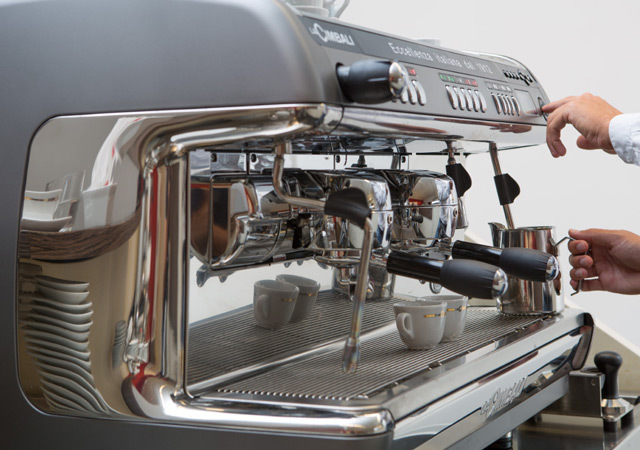 This allows the operator to obtain – with the same milk dose – 4 different quantities of frothed foam. 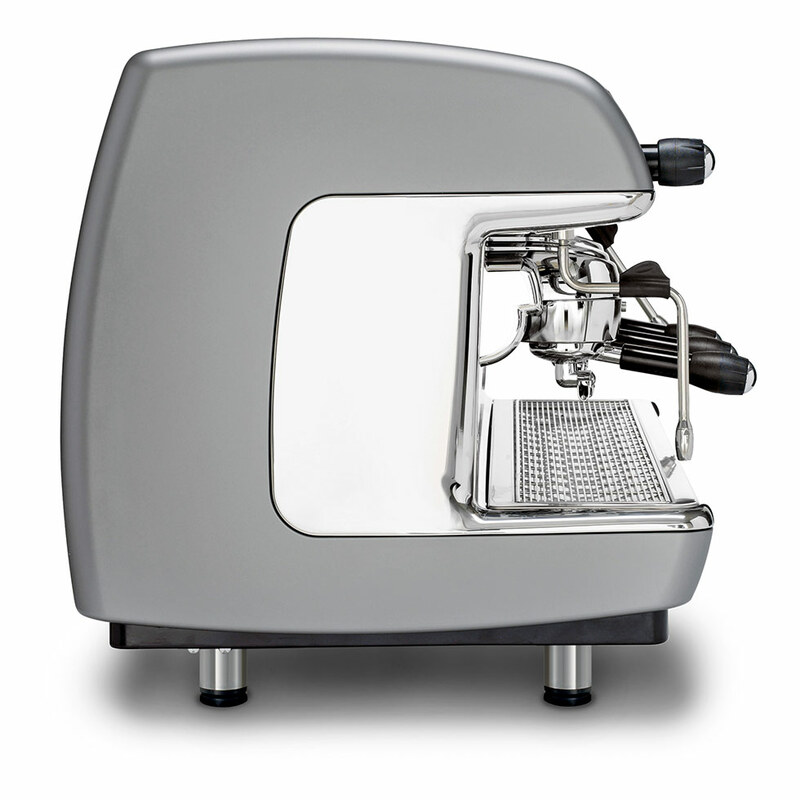 In M39 T.E. 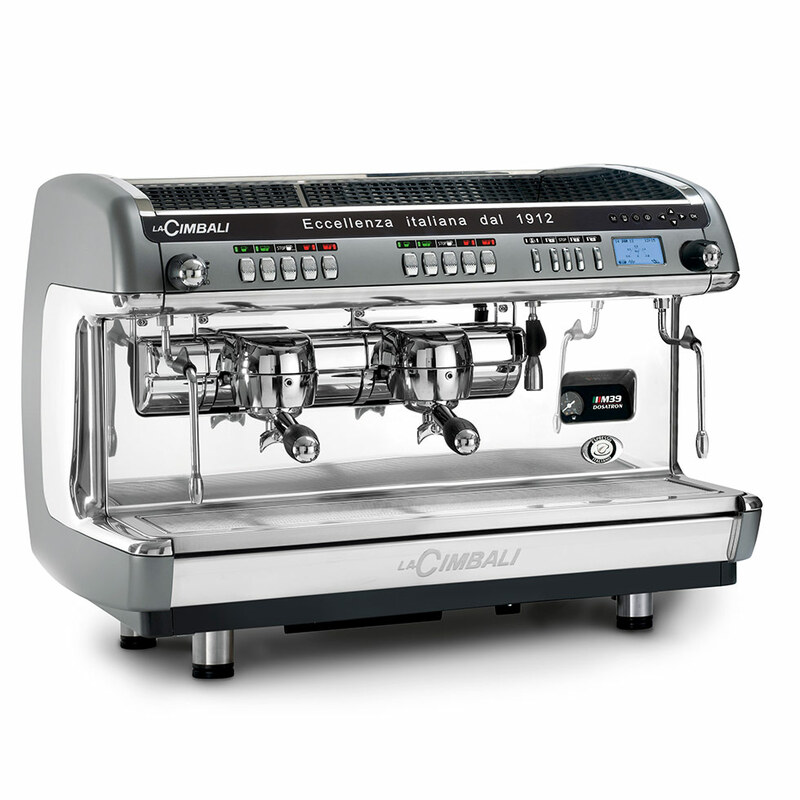 Cimbali, the look is at the service of functionality. 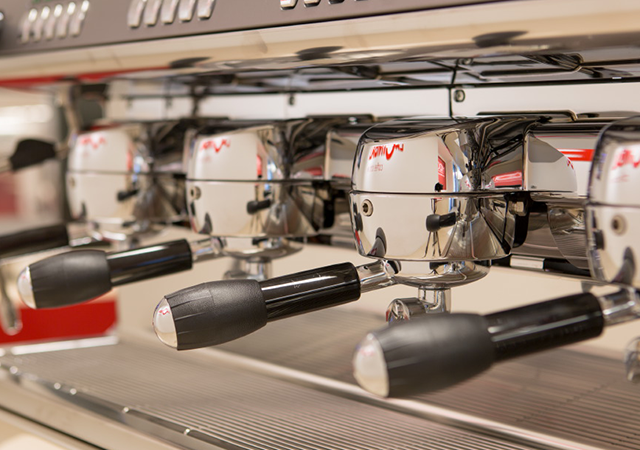 Elegant and functional in every detail, the design is ideal to allow the barista to work rapidly with precision and minimal effort in order to provide his clients with a high-quality service.